The high RG and differential allows the new Black Pearl Armada to conserve it's energy through the front with excellent midlane control, and great entry angle to and through the pocket. I was able to play multiple different zones from down and in, to deep inside without it over reacting to friction. This ball is an absolute must have. 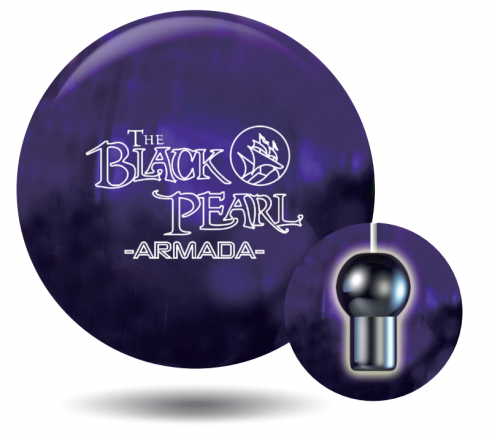 The Black Pearl Armada is a excellent two piece pearl that has a great mid lane shape which does not lose energy anywhere on the lane. Its great for the heavy to medium lane conditions. A must have in you bag for transitions. This ball does what everybody asks for. 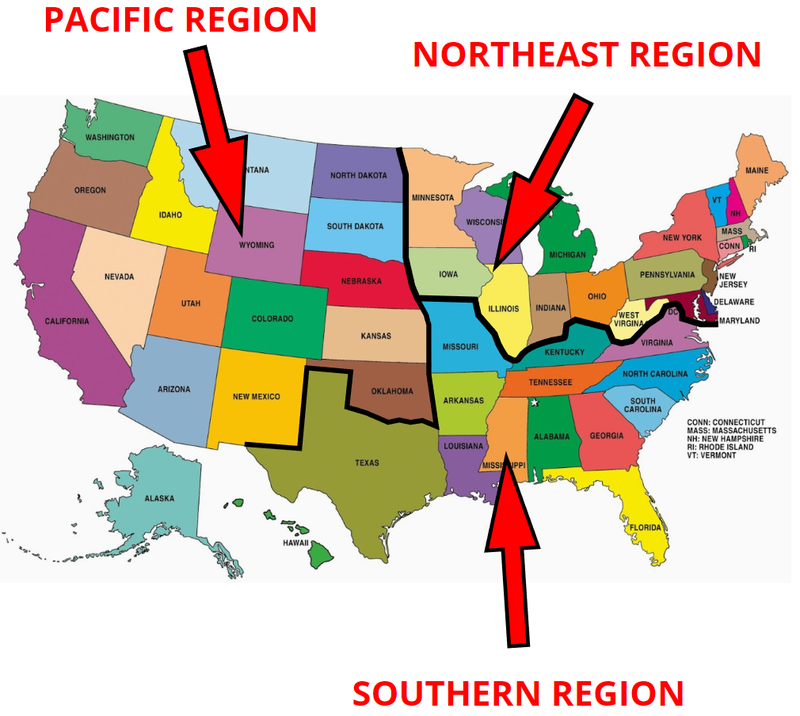 Get through the fronts then return hard on the back. Its no skid flip by no means. It stays under control through the mids then drives through the rack perfectly. It is overall stronger than i had expected but a great piece to start out on fresh patterns. 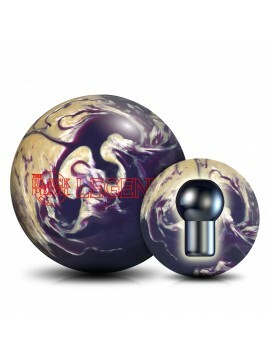 Love Lane Master 2 piece balls, I now own three of them. Just add Black Pearl Armada works great even on transition so far. It's not snappy in the back end but keeps on driving. What a ball. 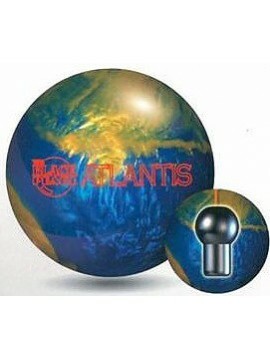 Like all two piece balls in the Black Pearl line, it hits hard. The sanded finish OTB allows you to play with the surface to meet the specific needs for your game. Highly recommend!